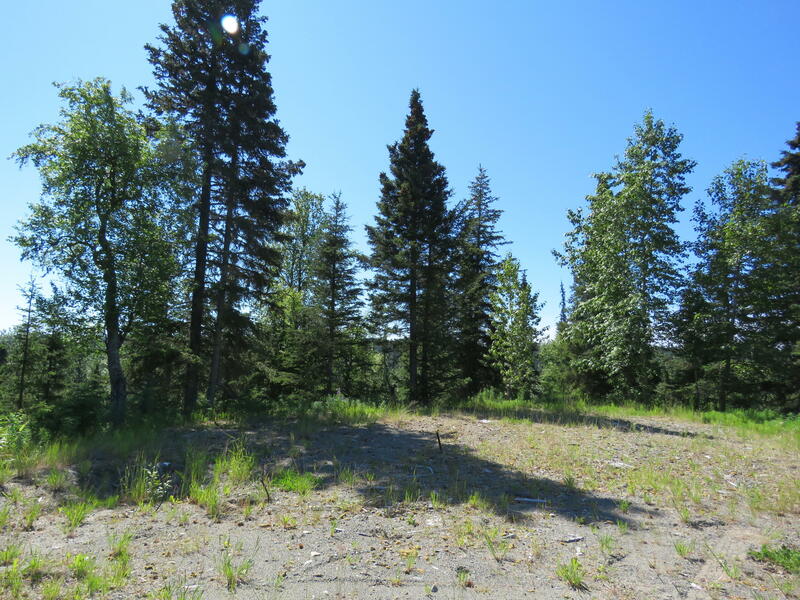 Anchor River Frontage! 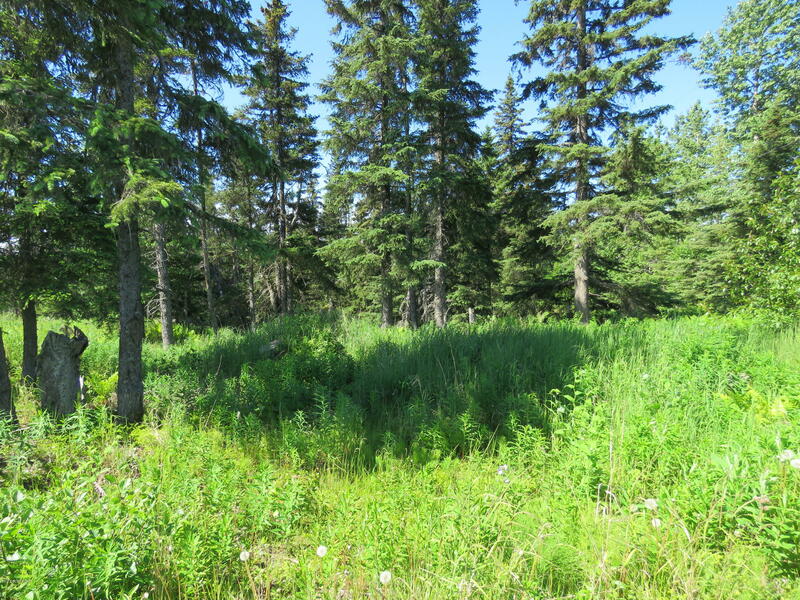 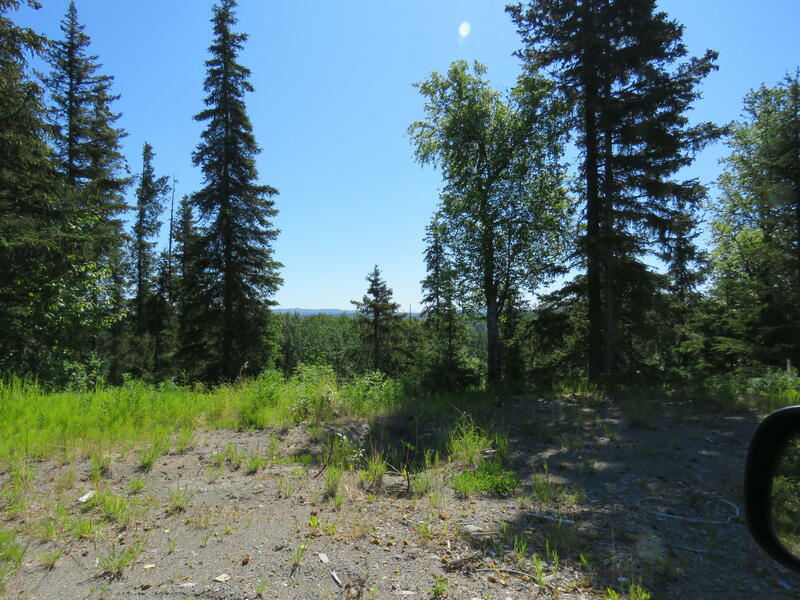 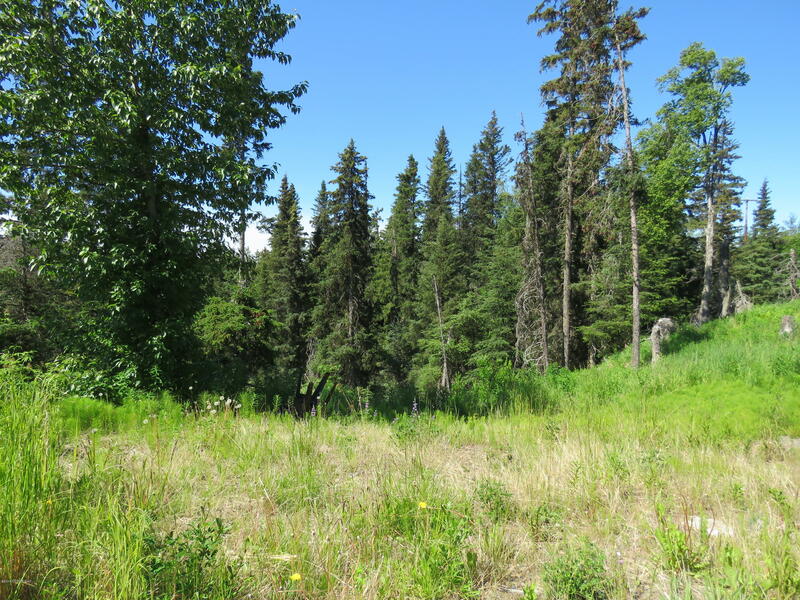 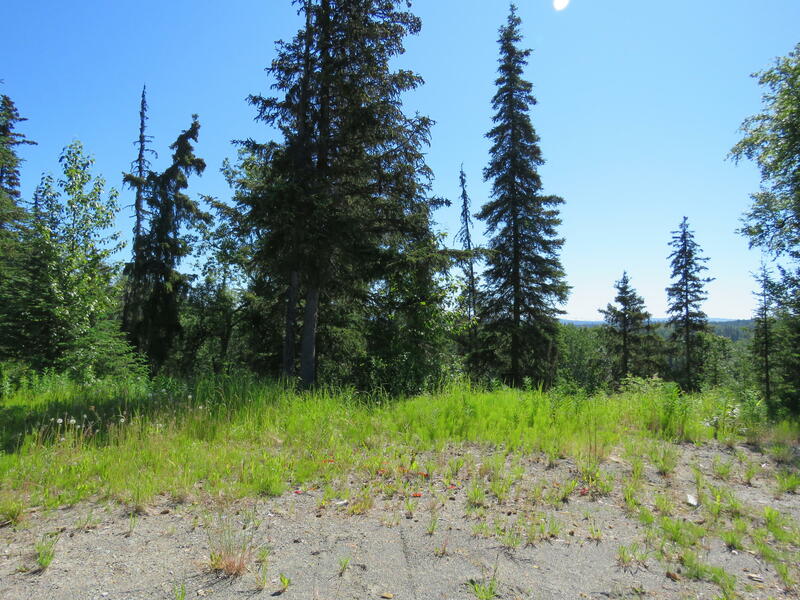 Fantastic Opportunity to Own a Large Parcel of Land with the Anchor River Running Through It! 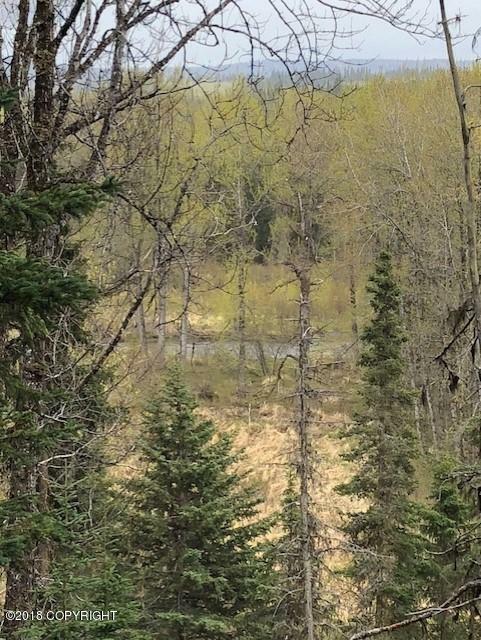 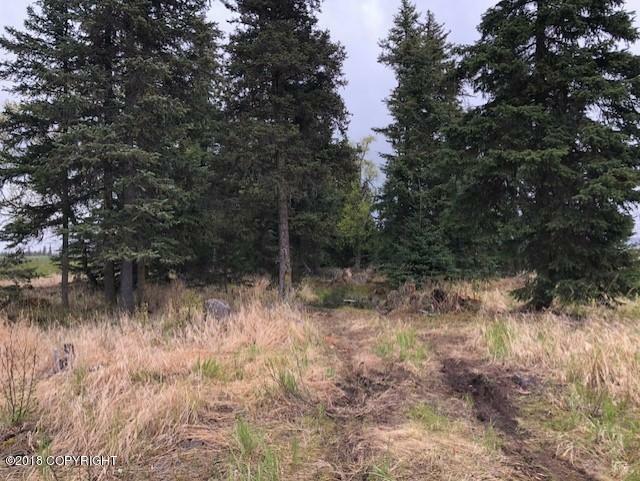 Two Lots total Over 11 Acres with River & Sterling Highway Frontage! 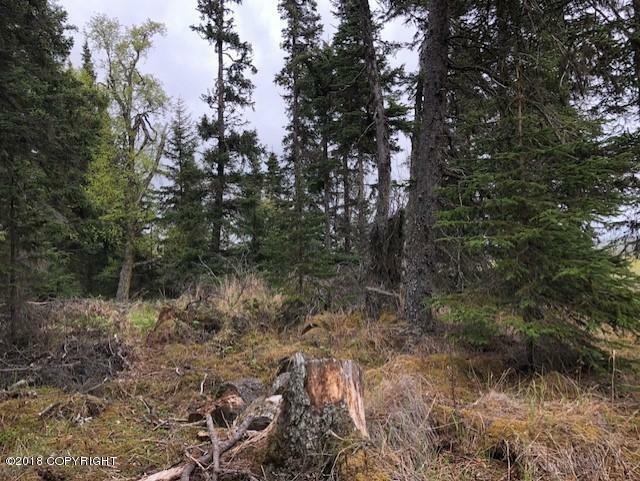 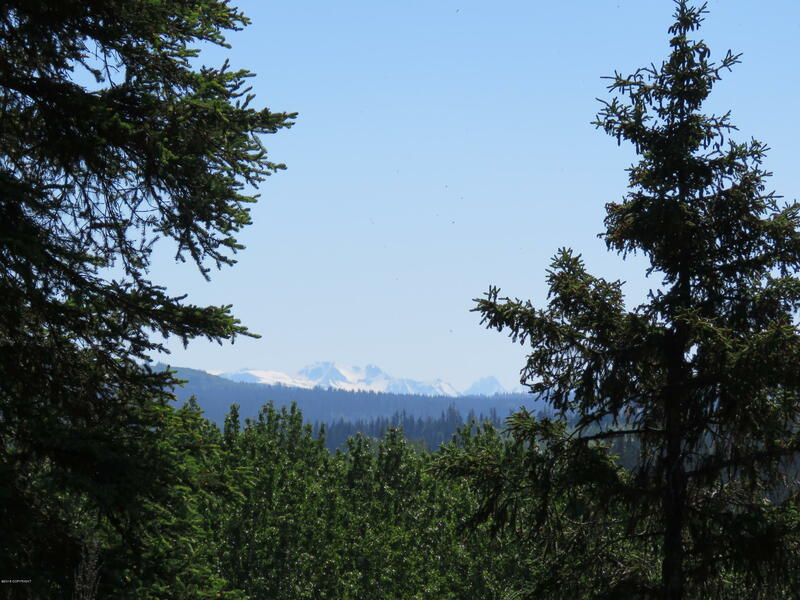 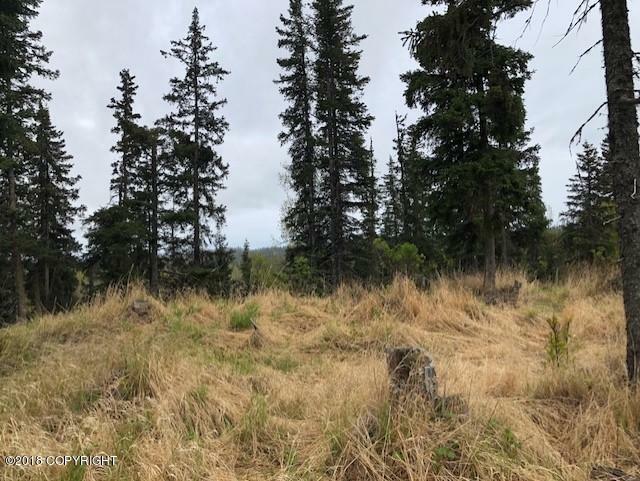 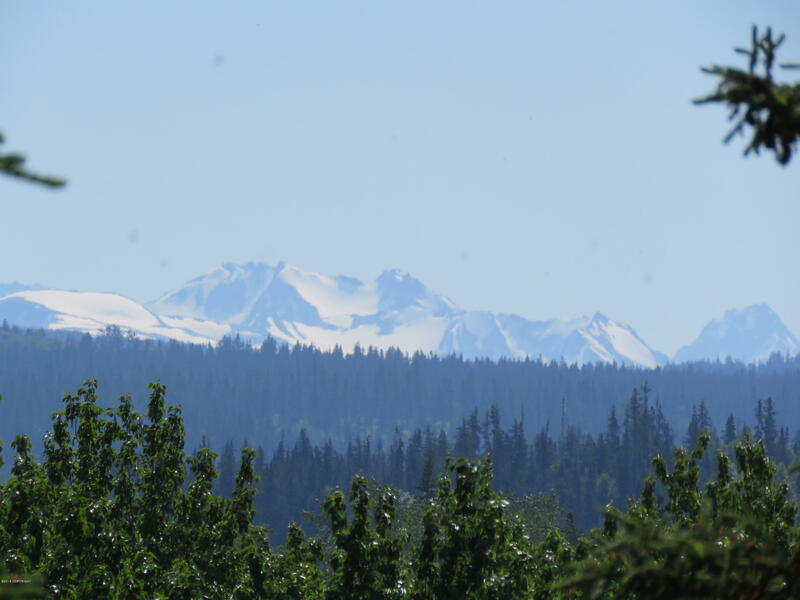 Considered High Value Land for Moose, Salmon and an Occasional Bear or 2, Conservation Land is Neighbor Property Make this Your Recreational or Year Round Residence!